This section of the guide will show you how to edit and delete documents. All documents on our system can be edited and deleted in exactly the same way, subject to you having sufficient permissions. If you try to edit or delete a document and you do not have permissions a pop up will notify you of this. 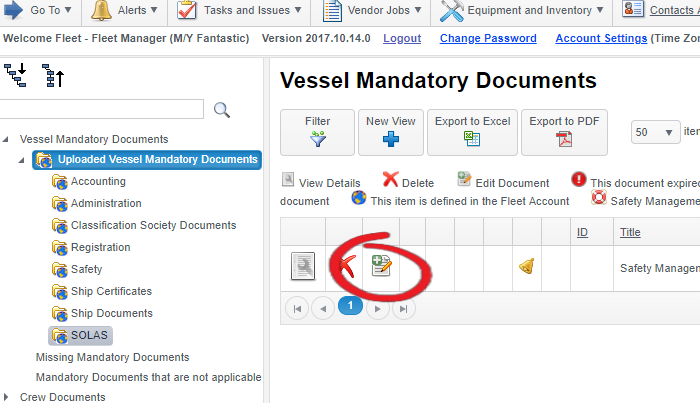 To edit a document navigate to the document you would like to edit in the 'Document Management' menu and click the 'Edit Document' icon. 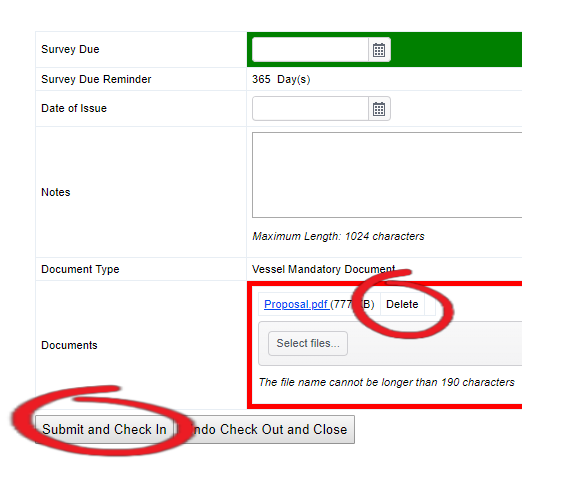 Pro Tip: Whenever you edit a document the previous version is saved and viewable in the details of the form. Just click the 'View Details' icon for the document to see all previous versions, including attachments. To delete a document navigate to the document you would like to delete in the 'Document Management' menu and click the 'Delete' icon. Please note: if you delete a document all previous versions will also be deleted. MMV would only recommend you delete documents in exceptional circumstances.